Need a 2018 Sticker or Yard Sign? The Chase Oaks Homeowner's Association (COHA) exists for the benefit of the residents of the Chase Oaks Subdivision. It represents you and your interests in interactions with outside agencies. 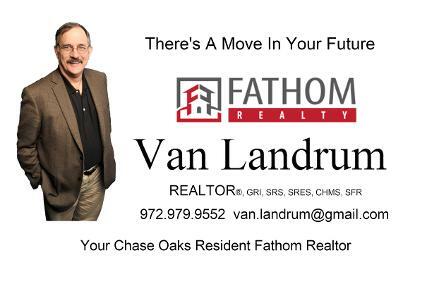 For more about how your Chase Oaks Homeowner's Association helps to preserve your property values and provides a great neighborhood to live in click here. We encourage you to become a member or renew your COHA membership to make a difference! Please call us at 972-517-8852 with your questions or send us an email at COHA@digichamber.com. Click on this link to print a paper invoice or scroll down to use PayPal to pay your dues online. secure way to pay your COHA dues online. and visitors to our site! Keith & Heather Broughton have been the home owners at 7317 Crenshaw since 2007. Their home is located at the corner of Crenshaw and Matilda. Michael & Maria Guller moved from Fairview into their new home at 612 Mossycup Oak Drive in April of this year. Many of you knew the former owners Joe & Jane Hellman who lived in Chase Oaks for quite awhile. We are looking forward to recognizing many worthy COHA dues paying homeowners this year. Each Yard of the Month winner’s home and yard will be featured on the Home Page of our web site at www.chaseoaksplano.com along with a family bio and their personal gardening tips. 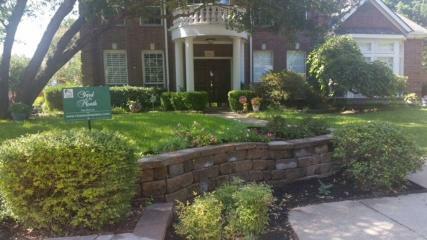 This gives all visitors to our web site an excellent first impression of the Chase Oaks Community. 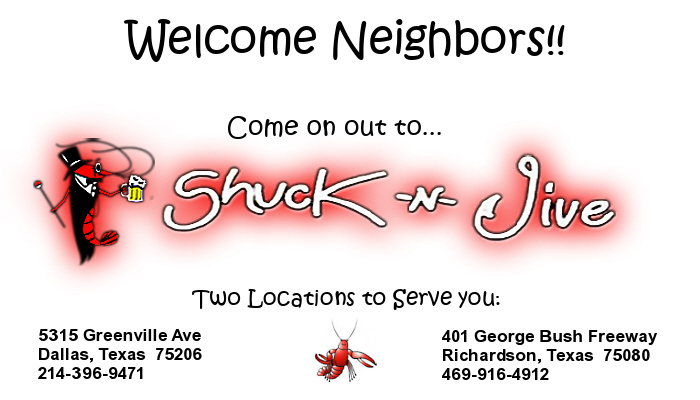 Besides the prominent placement on the web site and the sign in their front yard for bragging rights, each winner will also receive a $ 50 gift certificate for dinner at Shuck-n-Jive Restaurant (located at 401 George Bush Freeway Richardson, Texas 75080). Our Chase Oaks homeowners, John and Diane Kranz of 633 Oakdale, are the proud owners of this award winning restaurant. Learn more about their superb food offerings by going to www.shucknjive.com . COHA is excited to have Shuck-n-Jive offer the winner such a wonderful reward for their hard work in keeping their property at such a high level of attractiveness. To be eligible for this recognition, the homeowner or resident must be a current dues paying member in the Chase Oaks Homeowners Association. 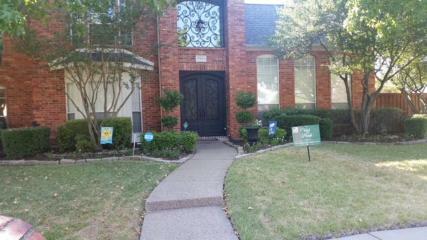 COHA Board members and officers are ineligible for the Yard of the Month Award. Susan and Eric Chamberlain are our 2018 Chair persons of our program. Please feel free to email them with your suggestions for the recognition of deserving homeowners. Want to contribute to this newsletter? We invite you to share your thoughts and ideas for the content you want to find here! We know that our community is filled with smart, talented, creative people with a wide variety of interests to share. Send an email to COHA@digichamber.com to share what's on your mind!